With some great new smartphones coming to the market regularly, the number of a SoCs are limited. Yes, Snapdragon leads the market, along with others like MediaTek, Speedtrum, Exynos, etc. But pushing its boundaries, the chip manufacturing giant Qualcomm came with something new. Qualcomm came with the latest Snapdragon 710 chipset, which is meant for premium mid-range smartphones. 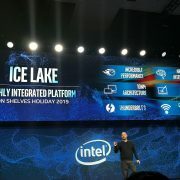 As the number suggests, it will give you a better performance compared to that of Snapdragon 600 series SoCs. Though it will be not as good as the Snapdragon 800 series processors, which are exclusively meant for flagships. 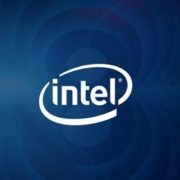 But what are the new gears, which you can get in Snapdragon 700 series processor? Or at least in the latest Snapdragon 710 SoC. You will get answers to all your questions here. In the latest Google I/O 2018, we came to find a number of new possibilities associated with AI. AI will move one step forward with the latest Qualcomm Snapdragon 710 SoC. And you know what’s great! You can get better than mid-range performance at not so high budgets. If you are not that interested in AI and all such recent improvements, a better performance at a budget price can be a concise and worth knowing improvement for you. I will not be discussing a lot of technical jargon here. But we talk about the basic modifications you can get in the latest SoC. The Qualcomm Snapdragon 710 SoC is built on 10 nm architecture, which can give a better performance. 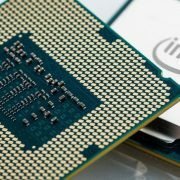 Apart from a better performance, it can also be power efficient at the same time. Though Snapdragon 710 SoC is not the first SoC by Snapdragon with the 10 nm architecture. We came to see the latest 10 nm architecture in Qualcomm Snapdragon 825 SoC. It is not only about the architecture. With Qualcomm Snapdragon 710 SoC, the users can get a better camera performance, better display, and many other improvements along with a better gaming and multi-tasking performance apart from the improvement in AI. The latest SoC by Qualcomm is powered with a multicore AI engine. It will be helpful for neural network processing capabilities, which is not found in the older Snapdragon SoCs. With a better AI engine, you can get a better and smarter assistant, and personalize things your own way. 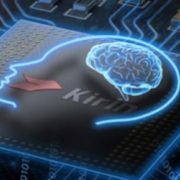 The actual performance of AI will though be unveiled once the SoC actually comes to the market. As far as the improvement in the camera module is concerned, it can support a dual 20-megapixel camera. For a single shooter, it can support up to 32 megapixels. Yes, that’s interesting. With the latest AI engine, the users can get improved portrait modes, and better face unlocks feature through a precise depth sensing algorithm. With the latest Snapdragon 710 SoC, the users can get 4K HDR video playback. Previously it used to be available only in the Snapdragon 800 series SoC. There will be a wider color gamut, for a better visibility along with improved brightness, while playing games or watching videos. 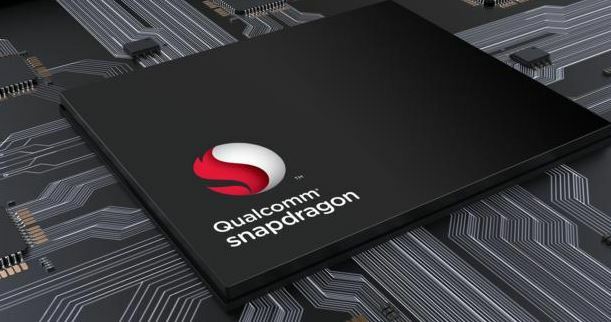 The latest Qualcomm Snapdragon 710 SoC will also offer better connectivity with theoretical speeds up to 800 Mbps. Due to the architecture and the new Kryo 360 cores built on ARM Cortex, it can give better overall performance along with an improved battery life. It is yet to see which smartphones come with the latest SoC by Snapdragon. The matter is quite interesting to me. I wish the smartphones with the latest Snapdragon SoC is available at budget prices. What do you think about the latest Qualcomm Snapdragon 710 SoC? Do let me know in the comment section down below.